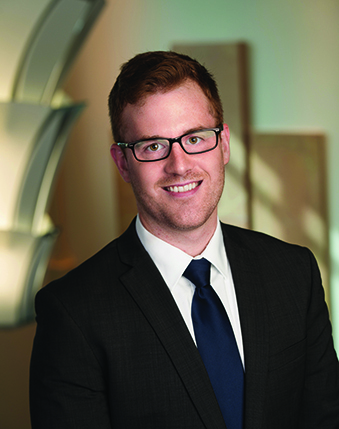 As a past Law Clerk and Legal Intern for private firms, Christopher obtained valuable experience in a variety of fields including business, banking, agricultural and family law. Christopher Bowler has assisted multiple clients with various trademark matters. Chris’ trademark experience includes advising clients as to the likelihood of trademark registration; drafting trademark applications and other filings; responding to office actions issued by the United States Patent and Trademark Office; advising clients regarding trademark infringement disputes; and drafting trademark licensing agreements.